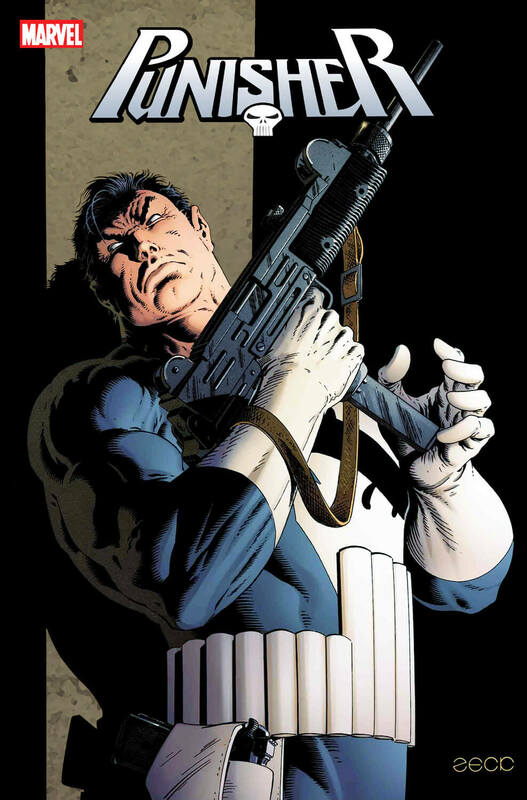 Frank Castle was born in New York and was married to his wife Maria, with whom he had two children. Frank was a member of former member of the US Marine Corps and was later trained as a Navy SEAL. As a veteran of Vietnam War, Frank has served a few tour of duty and had quite a history there. It was during his time in Vietnam when he engaged with a Viet Cong sniper called “The Monkey”, he started wearing the white skull as his sign to the enemies and even painted one on his chest. When on a vacation, Frank and his wife Maria, along with his two children went to New York’s central park for a picnic, they accidentally witnessed a mafia execution by the Costa Crime Family. The mob shot Frank and his entire family to eliminate witnesses of their crime. However, Frank was able to survive the massacre but his wife and kids died. Having no cooperation from the law enforcement, he decides to punish those who are guilty and starts hunting down the criminals by calling himself “The Punisher”. In his vigilantism career, he crossed paths with Daredevil, Spider-Man, Elektra, Captain America and many other heroes who do not share his vision for justice at all. 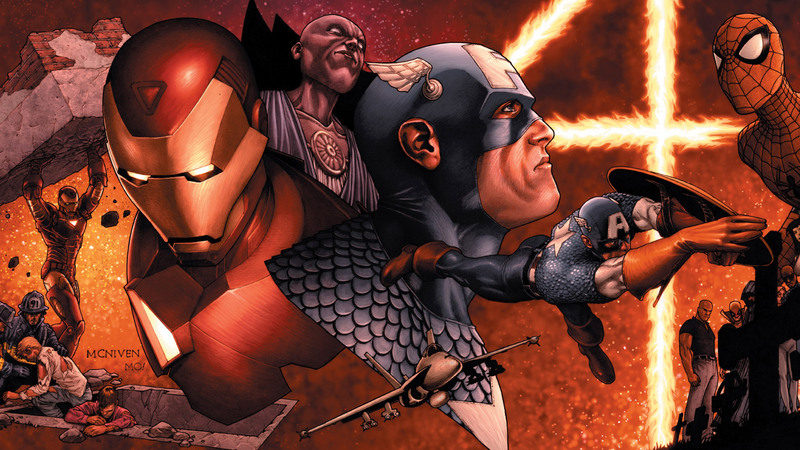 Although, he prefers to work alone, he also worked with many teams like Thunderbolts, Heroes For Hire, Secret Avengers, Legion of Monsters, Code Red and Secret Defenders for a time. 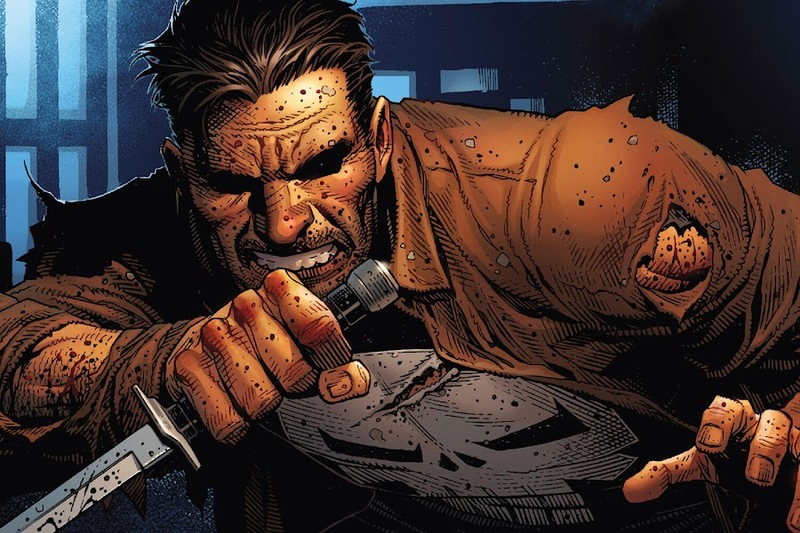 For more information on The Punisher comics series, you can check out these links below. 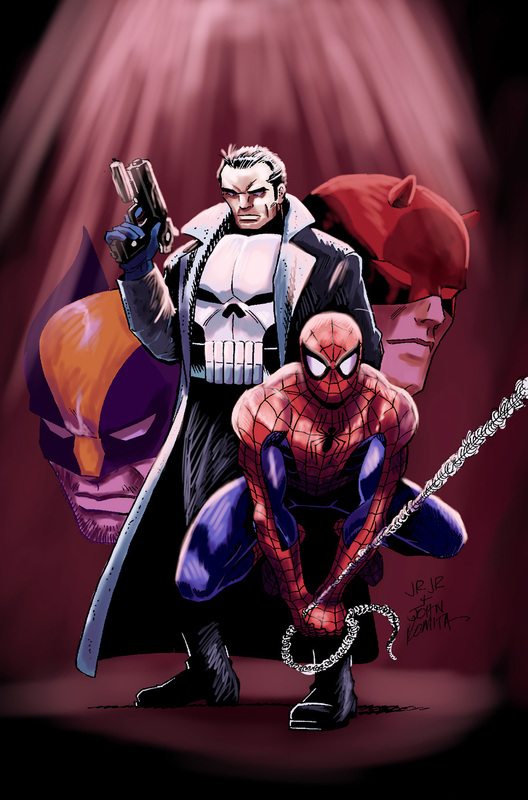 Here is your links to buy "The Punisher" comics from Marvel Comics on Amazon. Being considered as one of the most popular fictional character of Marvel Comics, The Punisher was created by writer Gerry Conway and artists John Romita, Sr., and Ross Andru. He made his first appearance in Amazing Spider-Man issue #129 as a villain. 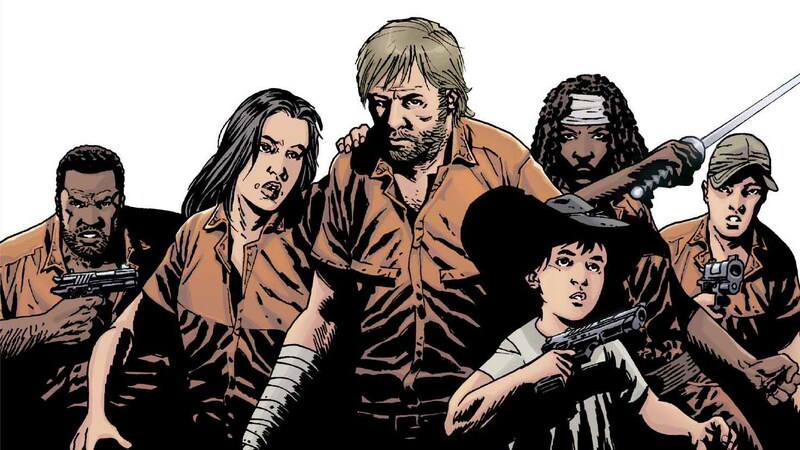 He later gained the protagonist role and appeared in many of his own comic series as well as many other titles. Over the years, many superstar writers and artists had pitched their creative ideas for the character and developed it as a phenomenon.